How Strong is Texas’ Economy? Speculative development is much less prevalent today than in past boom times–with many of Dallas/Fort Worth’s large office and industrial projects significantly leased up prior to construction. 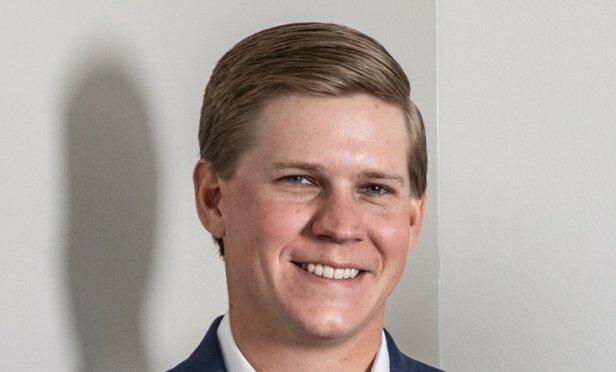 Dillon Cook says demand for housing in Texas markets is expected to remain strong through 2019. DALLAS—The major Texas markets are viewed very favorably in terms of near-term investment outlook. According to Emerging Trends in Real Estate: 2019, published by the Urban Land Institute and PWC, real estate investors favor markets with potential for more growth than the traditional gateway cities. K.P. Reddy, CEO of Shadow Ventures, a venture capital fund for startups in the AEC and CRE markets, provides this EXCLUSIVE GlobeSt.com article on big data in multifamily markets.